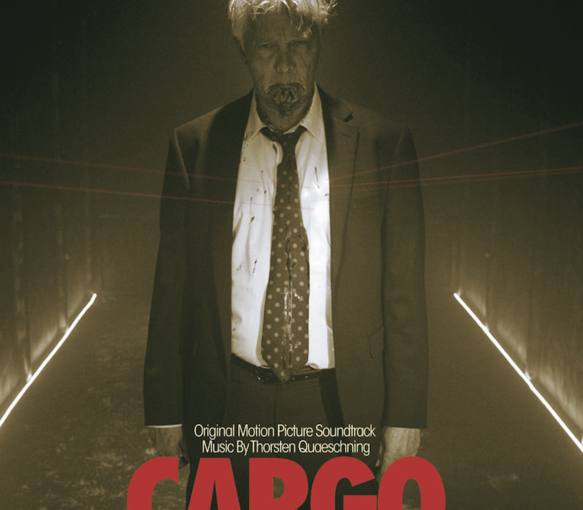 Invisible Hands Music is delighted to announce the release on 4 May 2018 of the Original Motion Picture Soundtrack to the film ‘Cargo’ as created by Thorsten Quaeschning of Tangerine Dream. ‘Cargo’ is a taut thriller written and directed by James Dylan, that stars actor Ron Thompson in the lead role. ‘Cargo’ tells the bleak yet compelling story of the events that unfold when a man wakes trapped inside a cargo container with only a cell phone and is given 24 hours by his kidnappers to raise ten million dollars in ransom or die. 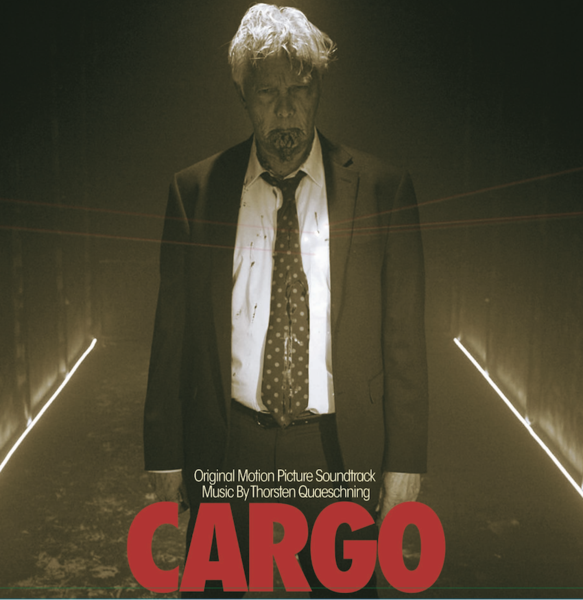 The Original Motion Picture Soundtrack to the film ‘Cargo’ by Thorsten Quaeschning plays an integral role in the unfolding story and the atmospherics of the piece. Tangerine Dream began in 1970 after the band members spent time with Salvador Dali in Spain in the late 1960s. 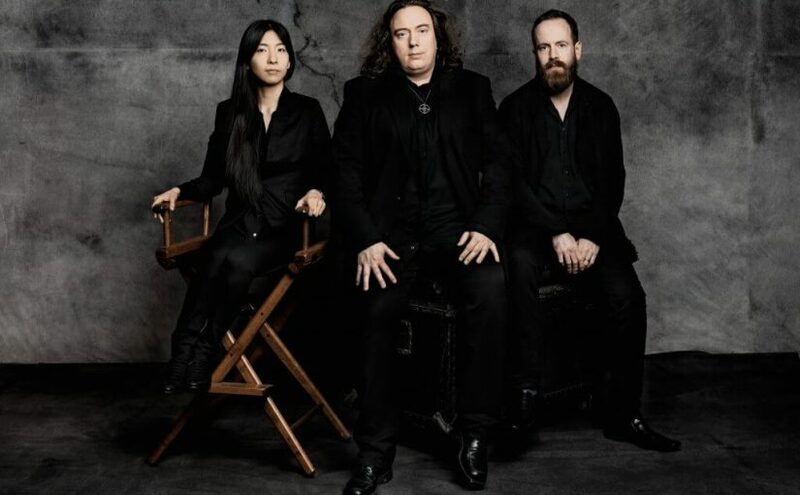 They returned to West Berlin to invent the future of electronic music, and had ten Top 10 albums on both sides of the Atlantic, and the 1980s scored some of the biggest films of the era including Sorcerer, Risky Business, Thief, Near Dark, and Firestarter. 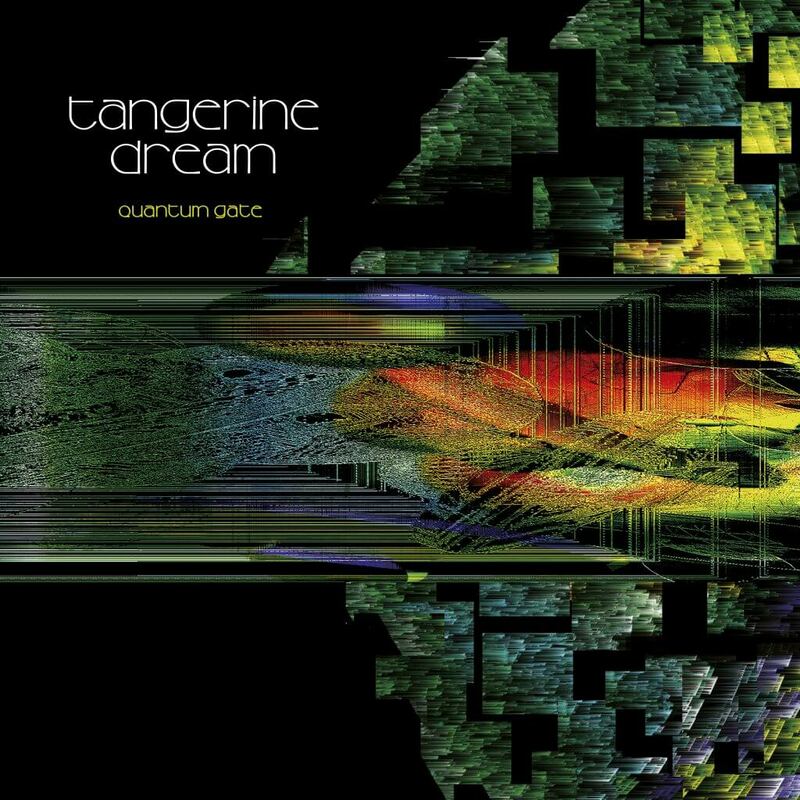 The band continues making incredible, futuristic electronic music today under the leadership of Thorsten Quaeschning.